GP Incentives opens doors that otherwise will remain closed. Feel the energy of a Grand Prix race weekend first-hand. Follow each and every key moment of action and gain fascinating insights into how the ‘Aston Martin Red Bull Racing RB15’ is fine-tuned by the team of engineers. Get exclusive access to a wealth of data and live team radio transmissions. Nothing else gets you this close to racing. 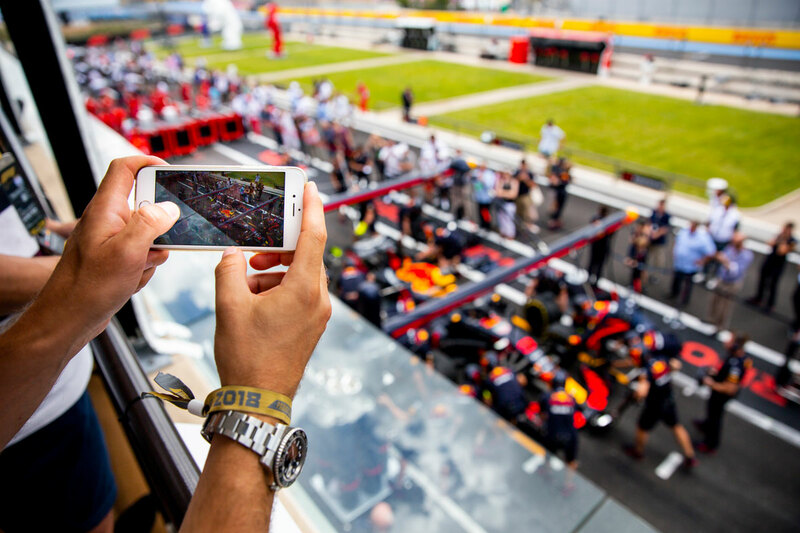 We take you beyond the grandstands and put you at the centre of one of the world’s most enthralling sports. Become a part of the team in what is a truly unforgettable hospitality experience. We are convinced you and your guests will be impressed with our exclusive introduction to one of the world’s most exciting racing teams in the world. 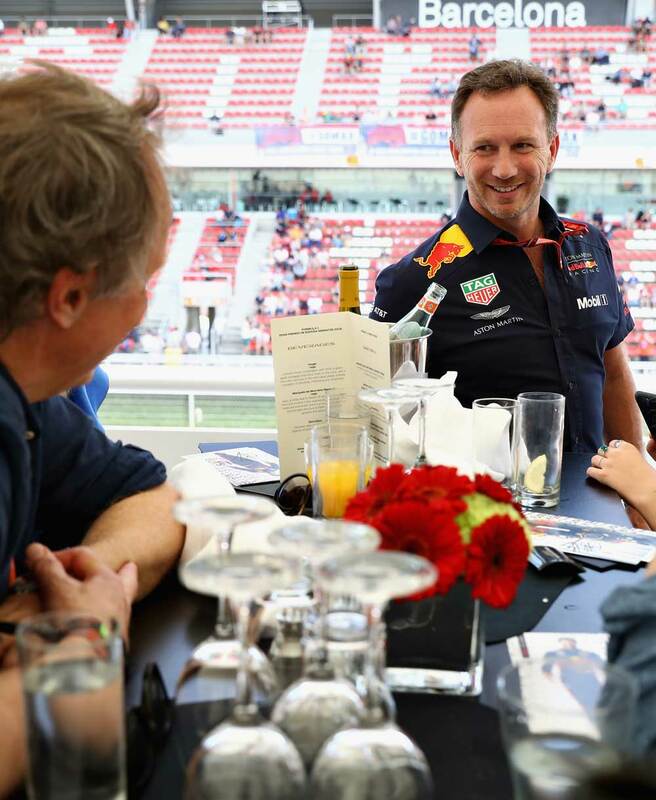 You and your partners are invited at Aston Martin Red Bull’s hospitality stand in the Paddock Club for a day of excitement and fun creating the perfect environment to do business. 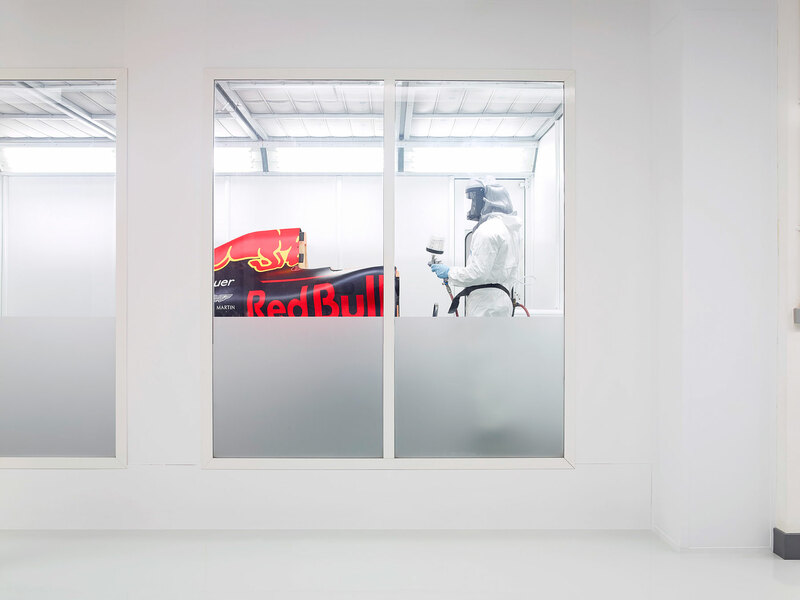 Witness first hand something very few people outside the business haveever seen: the process of creating a Formula One car from drawing boardthrough to the final assembly at Red Bull’s Factory in Milton Keynes. Get to learn how the talented and forward-thinking team of 700 people push the boundaries of technology and engineering. 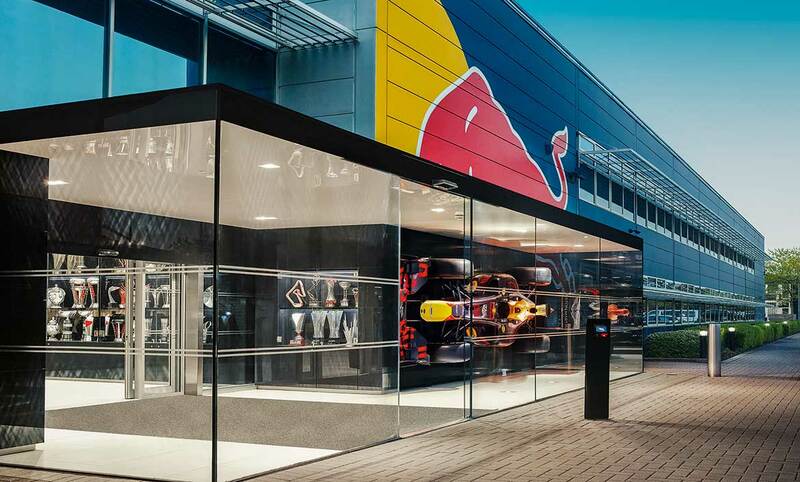 A visit to this venue is easily combined with the GP of Silverstone; we are ready to assist you in creating your customized experience. 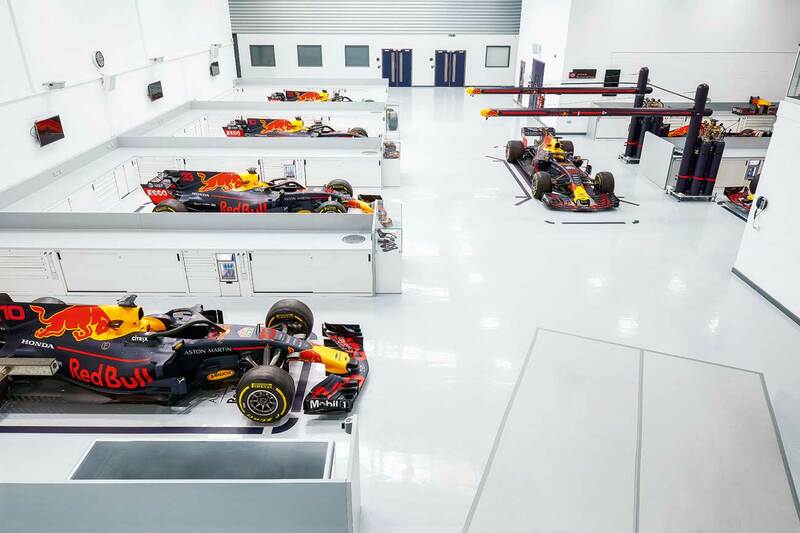 the design, model shop, the manufacturing plant, assembly line and the race bays where the RB13s are constructed. See the pit stop crew at work running their routines with a mule car. from 2005’s Red Bull RB1 to last season’s race winning RB12. 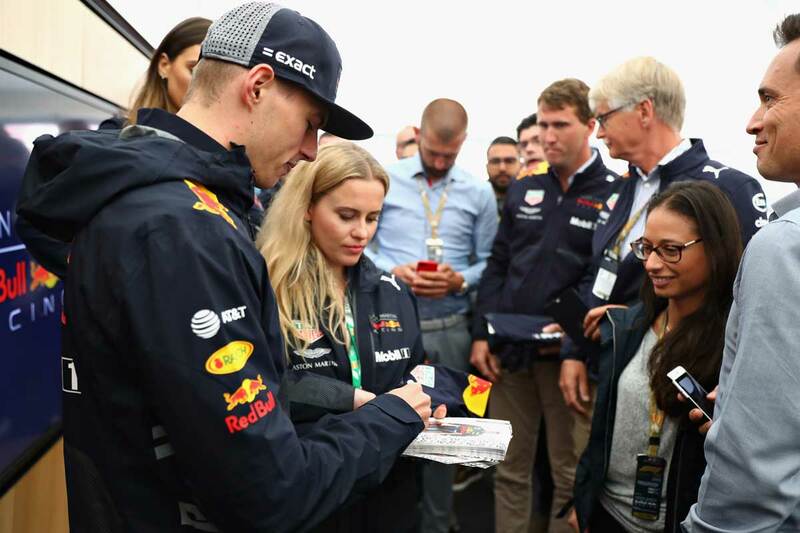 As a trusted partner of Red Bull Racing with years of experience in the organization of exclusive events, GP Incentives is able to take you to the most exciting events in racing. 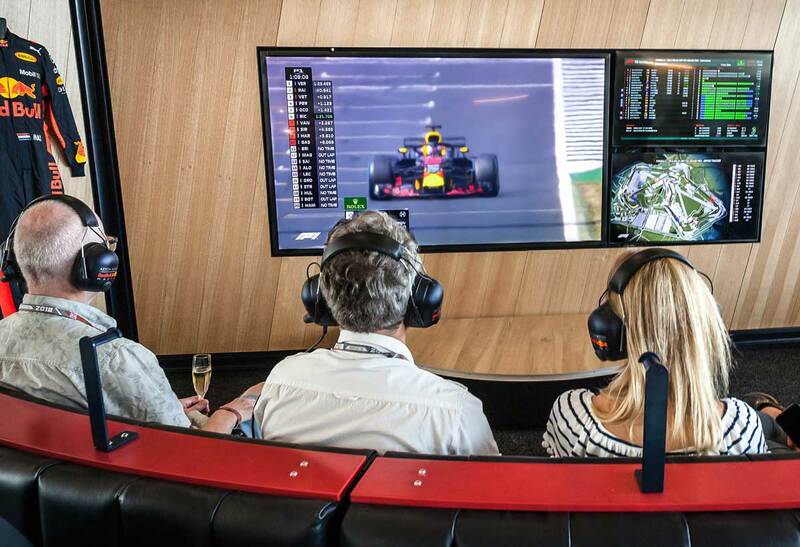 Enjoy F1 Hospitality during any race of the season with your clients and relations. Experience the power of the fastest cars, and the intensity of the organization behind the scenes and at the very side of the track. We provide you with the best views, extraordinary service before, during and after the races and the most sought after accommodations.